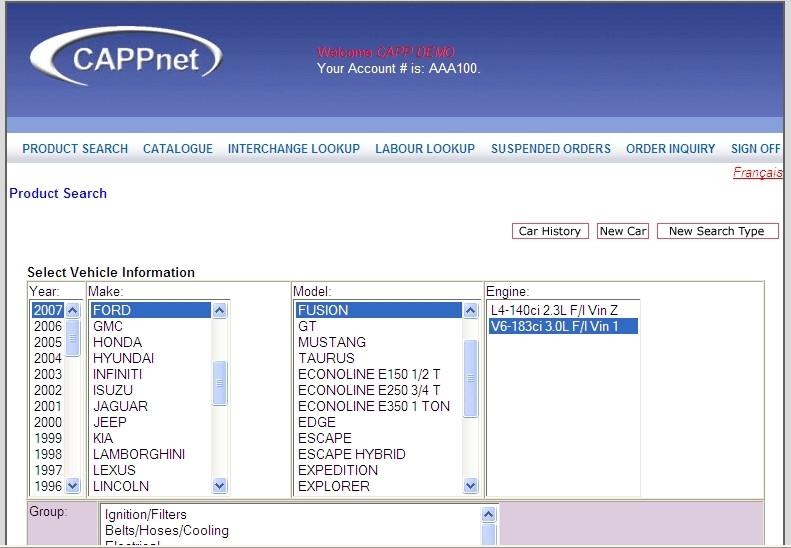 CAPPnet offers fast answers to your customer's queries, reliable built-in security, and a convenient, easy-to-use buying experience. Bringing your business online can not only increase your sales and per order revenue with current customers, but now allows new prospects to seek you out. 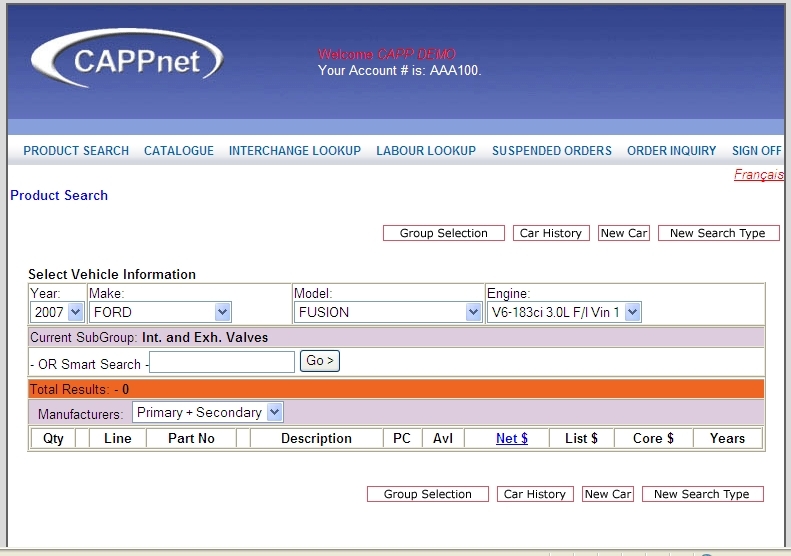 CAPPnet is available as an add on module to CAPP Associates’ D3 and CAPPAuto ERP Packages. 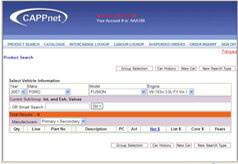 Click here to see features and benefits of CAPP Net. CAPPnet e-commerce offers your business cost saving benefits. By streamlining your customer service operations and managing an automated, low cost buying channel you can expect: reduced data entry and paperwork, less dependency on call centre resources, enhanced order accuracy, less returns and fewer pricing errors. 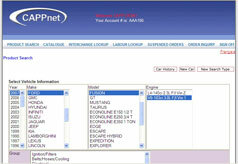 Click here to see features and benefits of CAPP Net. 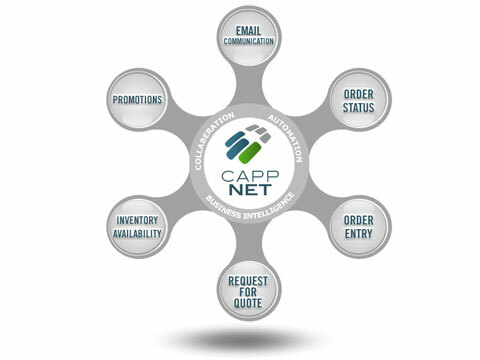 CLICK HERE to contact a knowledgeable CAPP Associates expert to start building your CAPPnet e-commerce solution today.